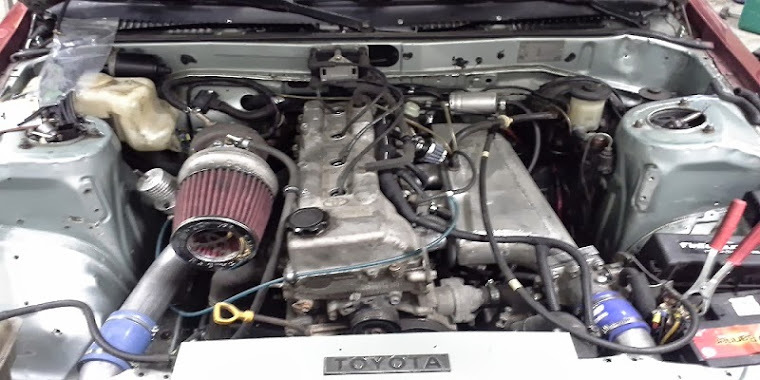 im going to drive demolition derby for a long time in next week. 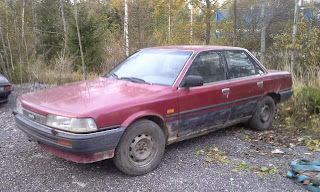 i found for a reasonable price (20 euros :D )1987 toyota camry wich was going to junkyard. its now stripped and next week we start welding job and almost all electricity must modify in some way.